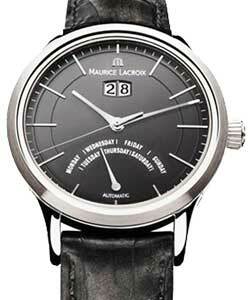 Maurice Lacroix watches come from modest beginnings in 1961, where the company produced private label brands. 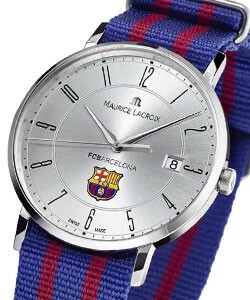 Eventually, this led to their first in-house watch model that was introduced in Austria in 1975. At the beginning of the Twenty-First century, it became an independent company with great expectations. 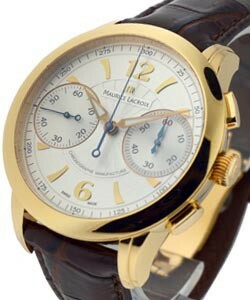 Maurice Lacroix luxury watches are now represented in 45 countries across the world. They also produce all of their own components, which gives them the prestige of becoming an exclusive manufacture brand. 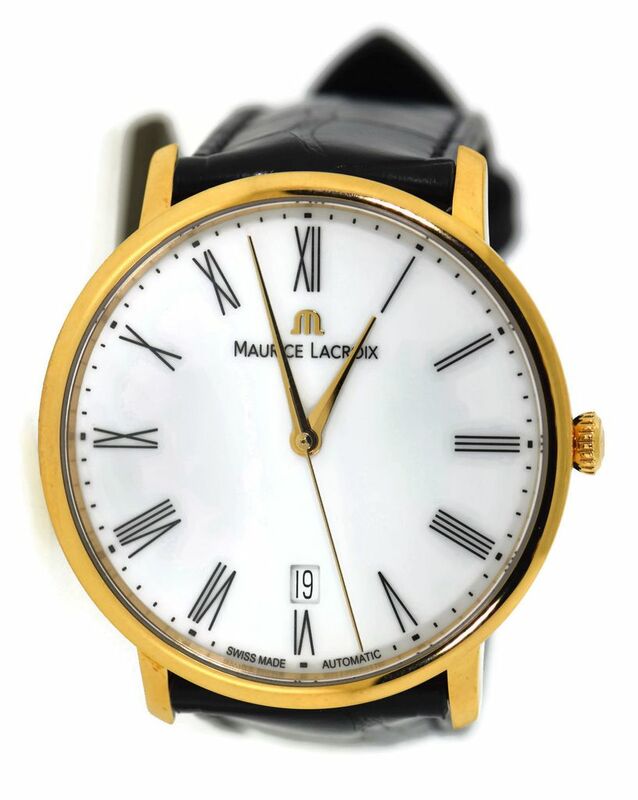 The assembly facility where Maurice Lacroix luxury watches are produced is one of the most modern in the industry. 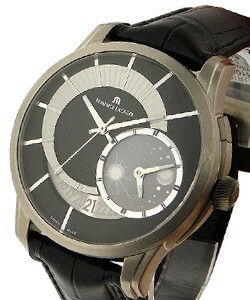 Both the infrastructure and the employees use state of the art tools and ideas to assemble the watches with precision. This company's portfolio is diverse and use high quality materials that combine with the innovative technology to create watches that will become the classics of tomorrow. 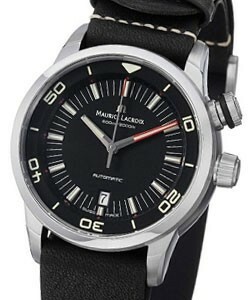 The Masterpiece collection is the classic collection one connects with Maurice Lacroix luxury watches. Each timepiece is a masterpiece in its own right. With a variety of complications, these watches are well-liked. 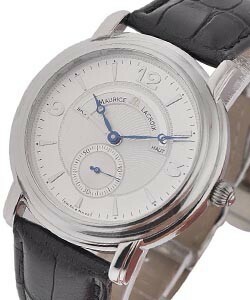 The 'Maurice Lacroix Pontos' includes both the round and the rectangle styles with a combination of beauty and function. 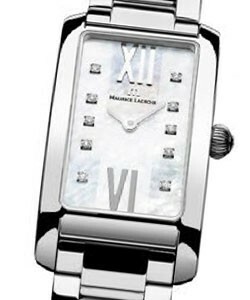 'Maurice Lacroix Les Classique' comes in models for both men and women, as do the 'Maurice Lacroix Masterpiece' and 'Lacroix Pontos' collections. 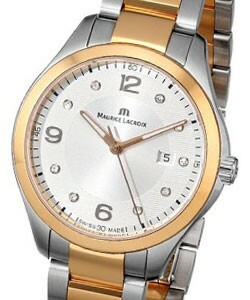 The 'Maurice Lacroix Divina' series is strictly for ladies while the 'Maurice Lacroix Miros Divers' are for men. While the specialty of the Maurice Lacroix luxury watches has been to create complex movements for mechanical movements, this company is planning to unveil their all-new automatic movements. 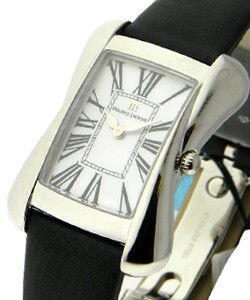 With choices in high-quality materials and complications, one can be assured of quality with any of these watches. 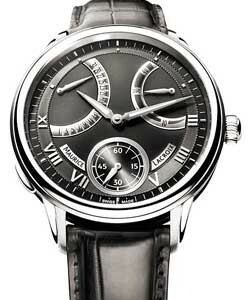 Innovation is seen as a new Grande Complication was introduced in the fanstastic 'Maurice Lacroix Memoire 1', and its memory function that combines with a chronograph.